Includes all of the hardware pieces described in the plans and patterns package that are required to build your own SLIDING SEAT assembly. 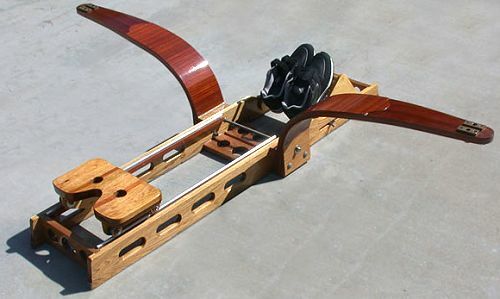 Complete with: stainless steel bolts, nuts, washers, screws, threaded rod, plus track, sheaves, heel cups, instep leathers, buttons, and sculling oarlocks. Why run all over town looking for the right pieces, let Glen-L do it for you. UPS shippable, weight approx. 5 lbs. 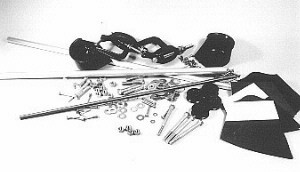 See "Sliding Seat Hardware Package" on Price List. Hardware Kit does not include Plans and Patterns.